Fate/stay night: Heaven’s Feel II. lost butterfly is the second film of a planned trilogy which will premiere in Japan on January 12, 2019. 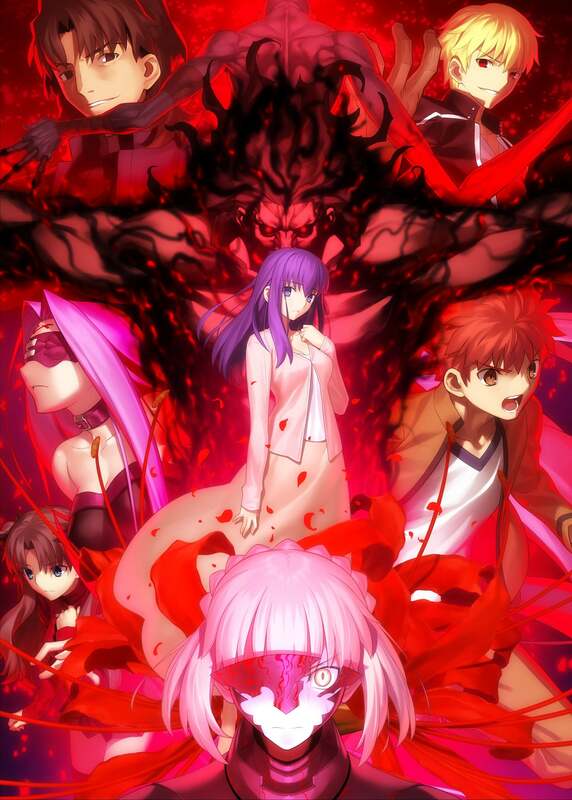 A third key visual for the movie illustrated by Fate/stay night character designer Takashi Takeuchi was unveiled at a special event in promotion of the sequel which took place in Tokushima on October 7 in collaboration with AbemaTV. It was also announced at the event that AbemaTV will be partnering up with TYPE-MOON to begin streaming their anime series. The first two series to feature are Fate/stay night: Unlimited Blade Works and Fate/Zero. Aniplex of America will screen Fate/stay night: Heaven’s Feel II. lost butterfly in U.S. theatres in 2019. The film is being directed by animation director Tomonori Sudou (Fate/stay night: Unlimited Blade Works, Fate/Zero) and animated by Ufotable.